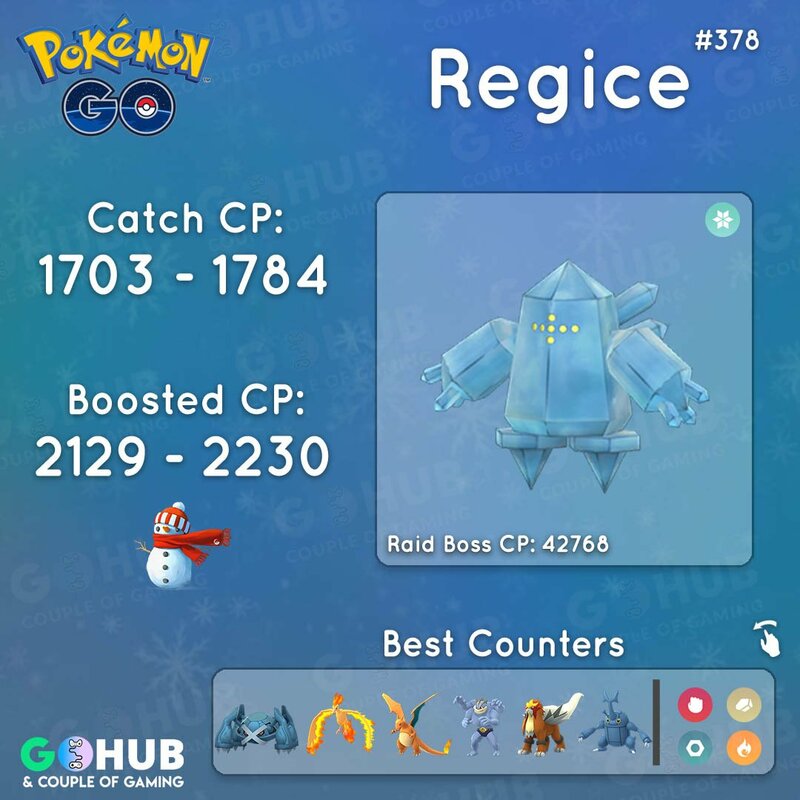 Regice is a Level 5 Legendary Raid boss in Pokémon GO, with 42768 Raid Boss CP and pure Ice typing. 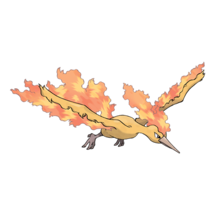 Regice raid counters are mostly strong Fire Pokemon that its Fire weakness. Despite Regice’s high defense, it is an easy boss fight. 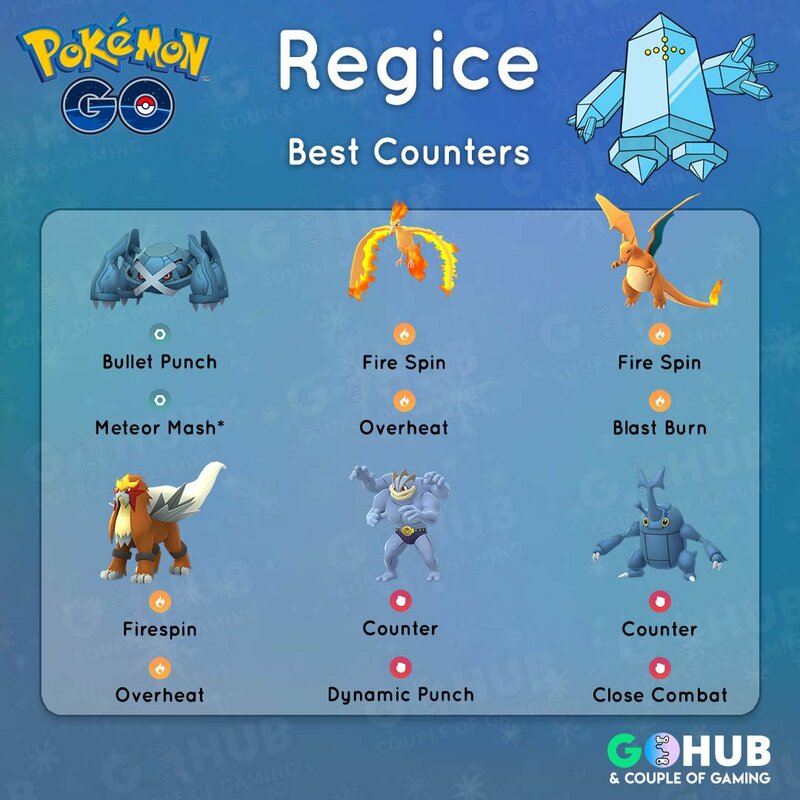 In this guide, you will learn which counters are best suited against the Legendary Pokémon Regice. To take down Regice, as long as you prepare well using this guide, should be able to go down with around 6 trainers, or at minimum 4 players. Looking for the finest selection of Regice Raid counters on the internet? 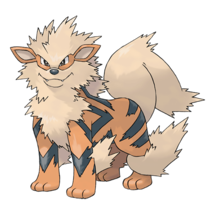 Look no further Trainer, you’re in the right place. 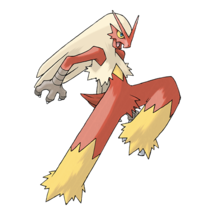 Now bring out those Fire types and let’s melt some ice! Best all around Regice raid counter, takes reduced or neutral damage from most Regice attacks (Earthquake excluded of course), has enough bulk and deals a lot of damage very quickly. 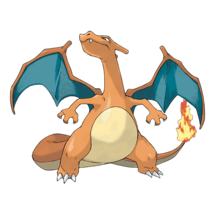 Moltres goes toe to toe with Charizard, and is actually the preferred counter versus Earthquake and Focus Blast, as it’s Flying typing reduces the damage from both. 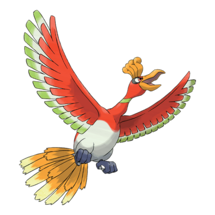 It’s time to pull those Blast Burn Zards from retirement, as this budget Moltres does wonders against Regice. 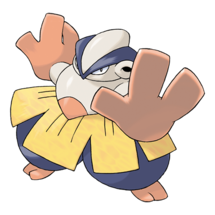 Former best all around Regice raid counter, also takes reduced or neutral damage from most Regice attacks (Earthquake excluded of course), has enough bulk and deals a lot of damage. Blizzard (and Frost Breath Ice) deal reduced damage against Fire counters, making the fight significantly easier on your Revive / Potions stash. 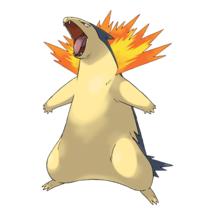 Focus Blast can be dangerous, but it doesn’t deal SE damage to anything you would pick for your team, except for Tyranitar. 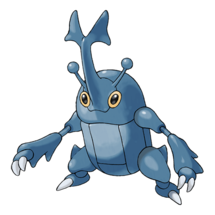 But then again, you wouldn’t pick a Tyranitar against a FB Regice, would you? 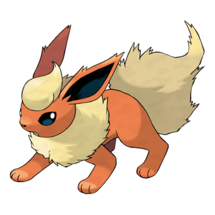 Earthquake is very dangerous, as it deals SE vs Fire types and will likely OHKO any Flareon, or Blaziken you bring to the table. Knowing what Regice’s weaknesses and strengths are, we can now take a better look at Regice and weather effects on it. 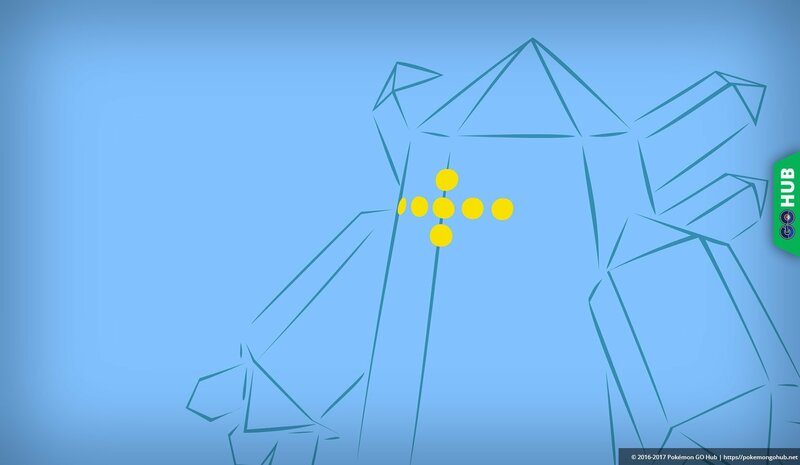 We know that Regice gets weather boosted in snowy weather which for many trainers can be very hard to come across, but honestly don’t worry — it really isn’t worth waiting for snowy weather to do a Regice raid. 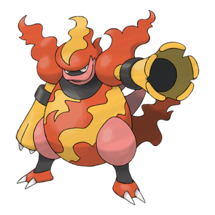 Like we saw, Fire types are very effective against Regice, so it is recommended you wait until sunny weather to have some extra strength on your side, just be cautious if Regice has Earthquake Ground. 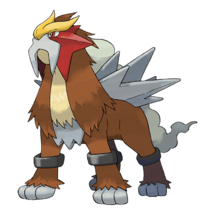 Cloudy weather is also beneficial for boosting your Fighting types, as many players will just be putting together a team of Machamp to take on all three of the Regis.